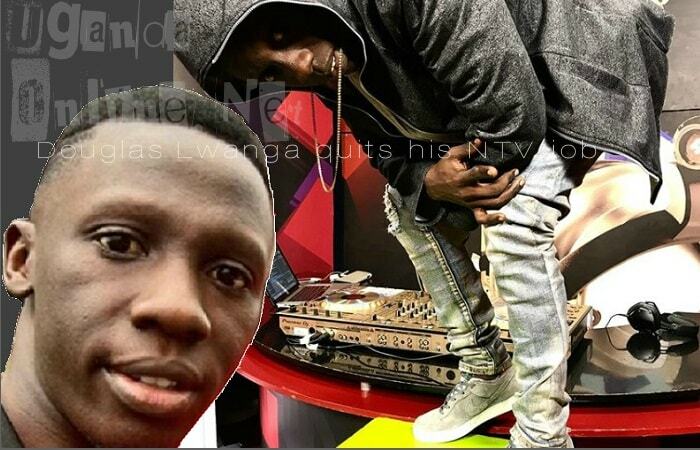 At this rate, all NTV news anchors, presenters and hosts will soon find their way on rival station NBS with the latest being Douglas Lwanga formerly of NTV Da Beat. 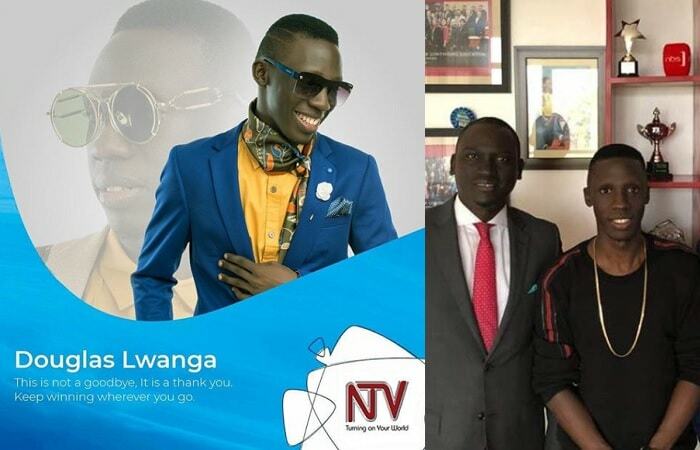 Before joining NTV, Douglas Lwanga was with Record TV and when he left, the fans followed him all the way, it's now left to be seen how NTV will pull it off without him. He has been replaced by Crysto Panda of T-Nation. NTV shared a pic on their timeline captioned as; "This is not a goodbye, it is a thank you. Keep winning wherever you go." "Big brands are appreciated and wished well wherever they tend to go. Thank you NTV Uganda for appreciating my "omwana wa bandi," His baby mama and better half, Lindah Lisa wrote. And today, NBS TV confirmed #DL was part of their family. 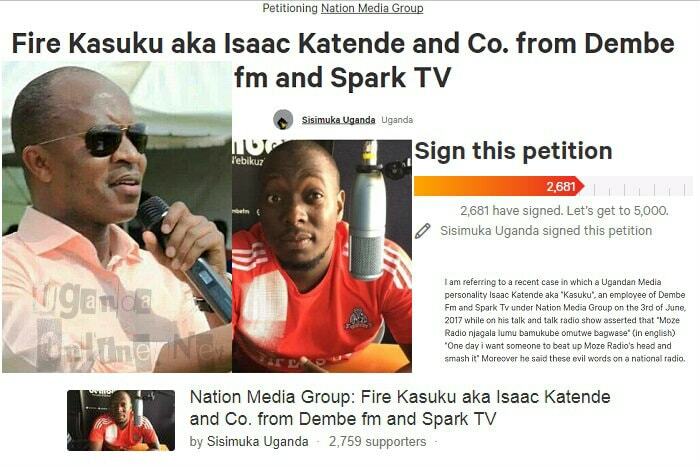 "Welcome to the winning team," they wrote on a pic which had Douglas Lwanga striking a pose with Kin Kariisa, the NBS TV CEO. "It's because of your sense of humor and the credibility of your works and the NBS fans are ready to welcome your creativity on their living room screens. Mc Kats, Solomon Serwanja, Rukh Shana Namuyimba, and Raymond Mujuni are some of those that have crossed from NTV to NBS.